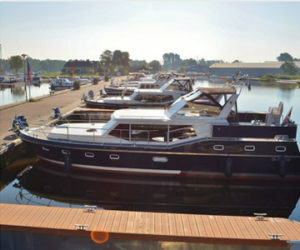 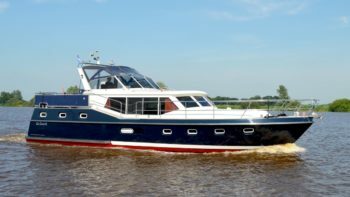 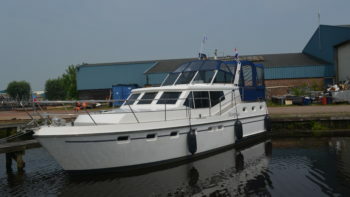 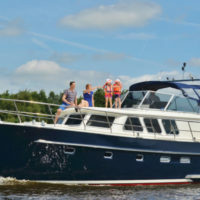 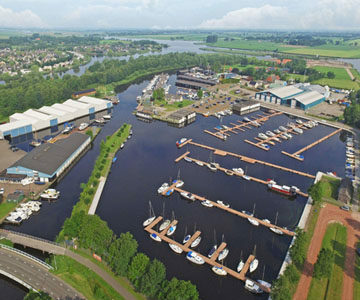 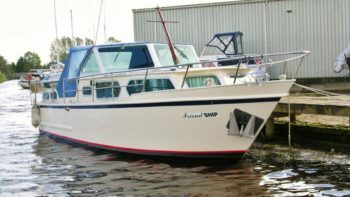 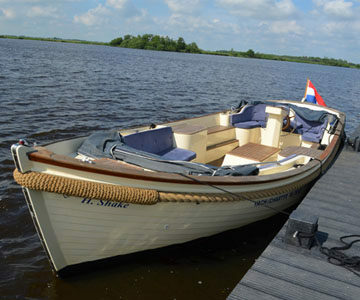 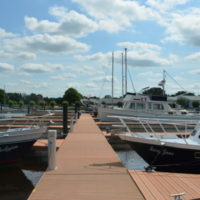 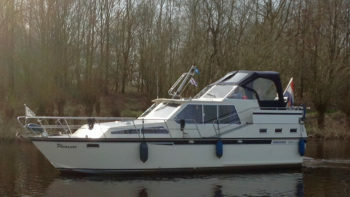 Yachtmediator De Drait provides you with a large offering of boats in every possible price range. 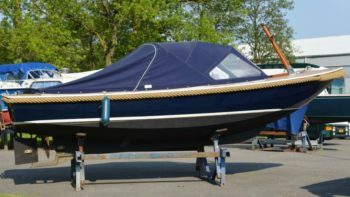 We are an independand yacht broker, and look after the sale of your boat. 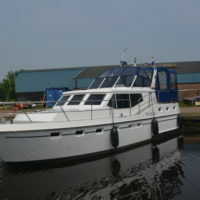 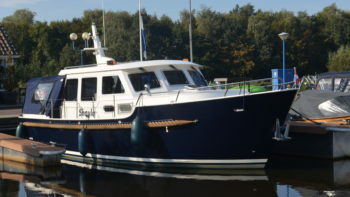 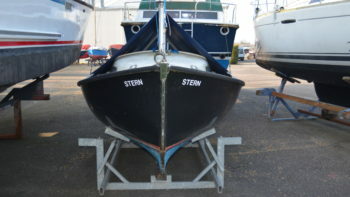 We advertise your ship on our own, and external websites as well as at watersport events.